At Tannan Plastic Surgery, we want you to have as much information as possible to make the best decision for you! We were blown away by how successful our first resource, the Plastic Surgery Cost Calculator, has been. It received over 5,000 views in just 5 months after going live. Several of our patients have thanked us for the Cost Calculator, which helped them plan their investment in procedures like breast enhancement, liposuction, facelift, rhinoplasty and more. With so many questions from patients on recovery time, the Plastic Surgery Recovery Calculator was a logical addition to our collection of resources. We are excited to launch the Recovery Calculator and hope you find it informative when scheduling your next treatment. How does the cosmetic surgery recovery time calculator work? 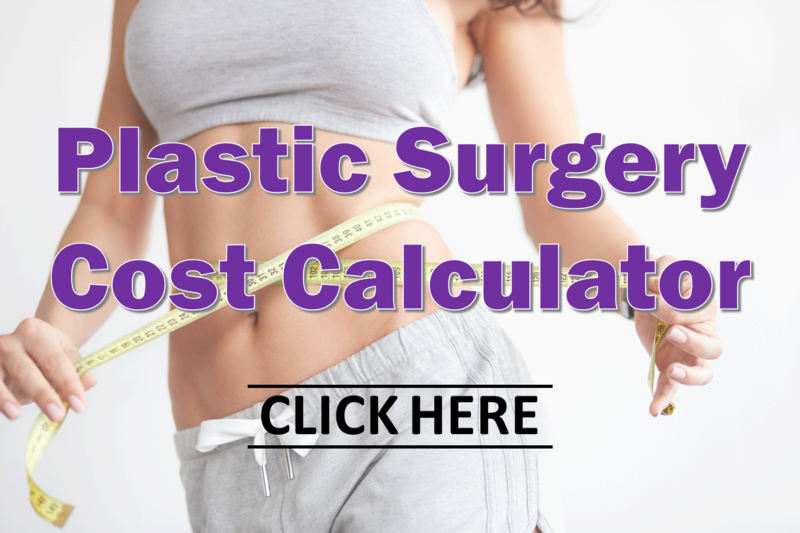 The Plastic Surgery Recovery Calculator is easy to use. Simply choose your procedure from a drop-down menu, then pick your desired date for a consultation with your board-certified plastic surgeon. A recovery timeline displays the estimated dates for when you might expect to resume light activity and when you will most likely be back to your normal routine. Along with estimated dates, the Recovery Calculator also provides basic recommendations on things to avoid during recovery. For example, when healing from breast implant surgery, it’s best to avoid overhead shoulder motions during the first few weeks following surgery. Sometimes ranges are provided as well. For example, after tummy tuck surgery, while you might be back to a normal routine after a few weeks, it might take longer before your core strength is ready for an intense gym workout. How can this plastic surgery recovery guide help me? Bear in mind though — your actual recovery time will vary depending on your specific needs and surgical outcomes. The Recovery Calculator is merely a guide based on average recovery times for plastic surgery patients. Perhaps you are an NC Triangle resident visiting from Raleigh, Cary, Durham or Chapel Hill; making a drive from Charlotte, Fayetteville or Asheville; or just checking us out from across the country. Whatever the case, our goal is to help you plan for recovery from cosmetic surgery. To learn more, visit our Plastic Surgery Recovery Calculator today!